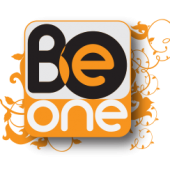 BEONE MEDIA GROUP, Our Concept is unique and different. 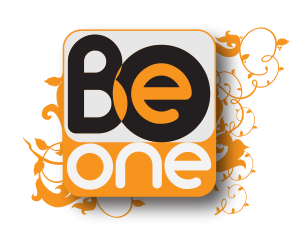 BEONE is characterized by carrying information and advertising in a fun, entertaining and attractive way. Copyright © 2007-2019 Be One Media G. Allrights reserved.